I have some pretty fond memories of playing Wolfenstein: Enemy Territory online with friends many years ago, so to see it still alive and kicking with ET: Legacy [Official Site] is awesome. Released a few days ago, the ET: Legacy team put out "The enemy is weakened!" 2.76 release which they say is the "most comprehensive release yet". Along with updates to various game libs like SDL2, OpenAL, GLEW and so on the list of bugs that were fixed for this release is pretty long and interesting which should create a much more stable gameplay experience. Specifically for Linux gamers, it fixes a crash on ALT+TAB which is rather nice. They're also now hosting their own master server, instead of just relying on the original so if it ever does go down the game will continue to live on hopefully uninterrupted. There's also a "bayesian skill rating" implemented, allowing you to compare you skill with other players. Going forward, they have plans to continue to streamline the game including more rendering upgrades to "make the game more attractive for new players". Personally, I still don't find the experience very good. The first problem I had when testing, was the 64bit client not connecting to any single server. If you have the same issue, switch to the 32bit version (dependencies list here). Once you sort that out, actually getting connected to a server takes forever. They all want to download extras, by the time you do they're full, half of the servers I tried gave file errors and so on. Still seems to be rather popular, with tons of servers operational and plenty of them absolutely full of people playing. Always surprises me to see classic games like this still incredibly popular. Good stuff, even better with the total conversion mod True Combat: Elite which was a first FPS I was really into. Sadly, the playerbase of the mod is not active these days. Sadly I couldn't get it to run last time I tried. Perhaps it's time to try again. 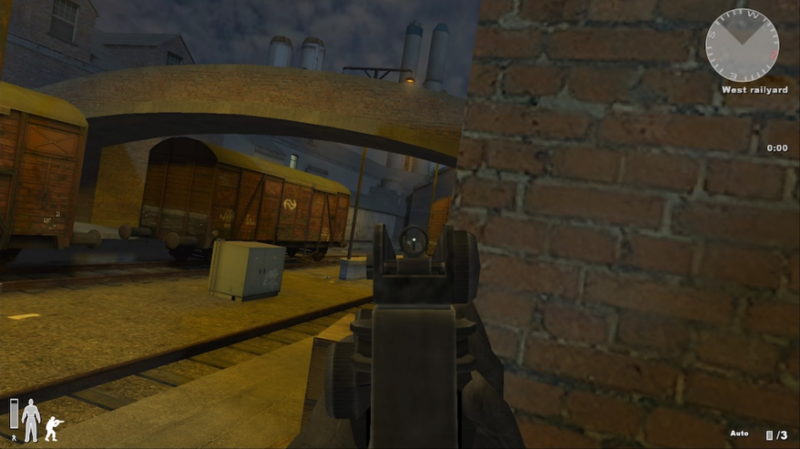 RTCW Multiplayer and Wolfenstein: ET were my domain. 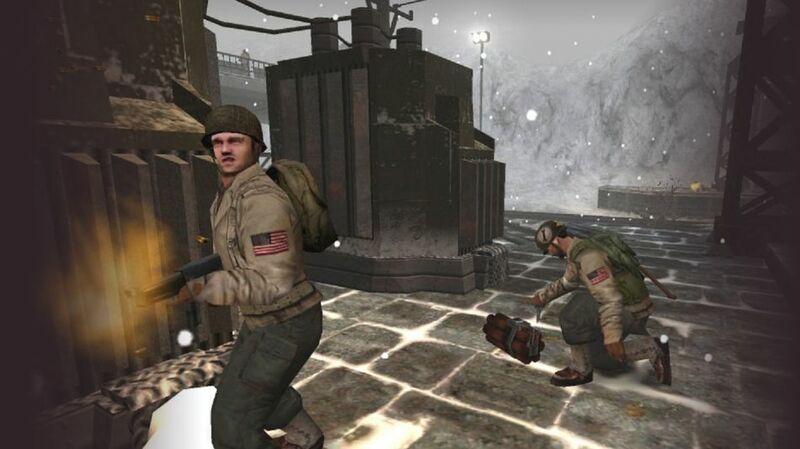 When the world was stuck in Counterstrike or consumed with Battlefield 1942, I was wholly immersed in team based FPS where classes mattered and you couldn't win unless you worked as a team to secure an objective. I'd spend my evenings after school sniping on the beach, waiting with a minigun in the ducts, disarming dynamite, calling airstrikes or reviving a room full of fallen fellows with an adrenaline needle to turn the tides of a skirmish. I really wish we'd get a proper successor to the game. Damn, its so sad that games with ET style objectives are basically dead. I wished Insurgency would add this kind of game-play but unfortunately we are all stuck with battlefield style game-play of sit on the objective for n seconds and move on to the next point. Hopefully modding will be able to do anything like ET was.